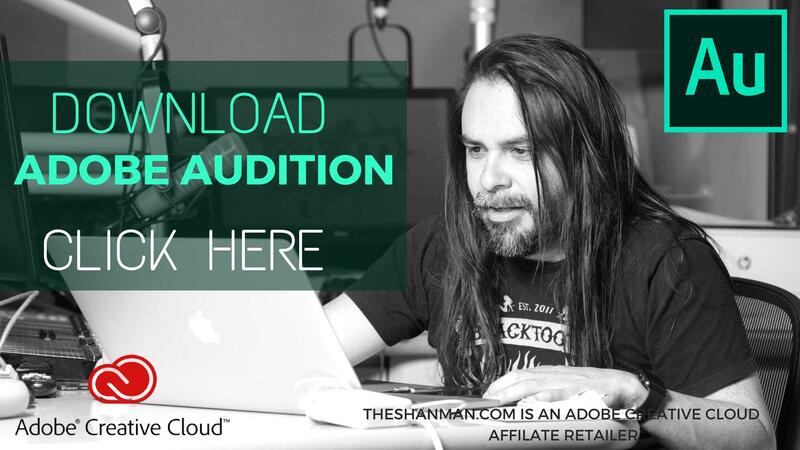 When Should A Podcaster Get Paid For A Sponsorship? 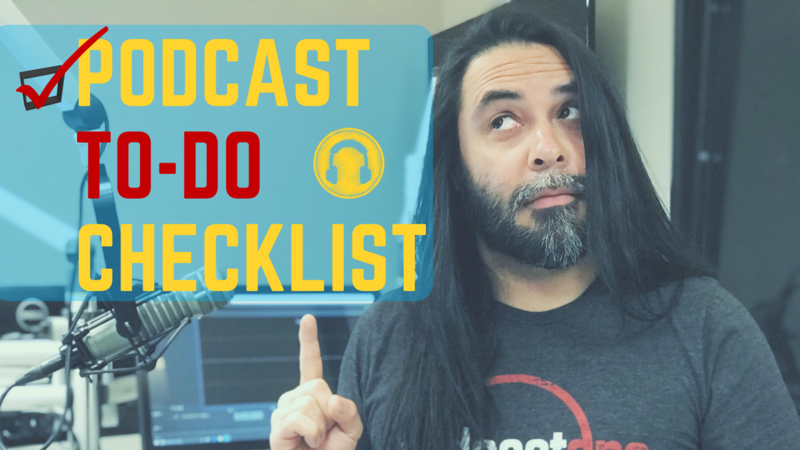 You will have to remember that podcasting is niche-based and if you have a restaurant that wants to advertise on your plumbing podcast, it just isn't going to work. Make sure that you're going after people who match the messaging of your podcast. WHEN SHOULD ADVERTISERS PAY YOU FOR SPONSORSHIPS? BEFORE OR AFTER? The whole reason for this post is based on a Facebook Group post that was shared this last week (as of this blog post). Because monetization is a big topic right now--only because sleazy sales and marketing people are making a big stink about it--no one is exactly clear on setting up a sponsorship or knows how that process works. Naturally for me, the answer is simple only because I have worked in the radio industry for 18 years as a broadcaster. So I have seen what deals look like on the sales side and what they look like on the programming side. "With sponsorships, when do you have advertisers pay/what period are you using for download stats? Is it 4 weeks or 6 weeks after release, or another amount of time? Lots of info about how to pitch sponsors, but haven't seen anything about when money actually changes hands." 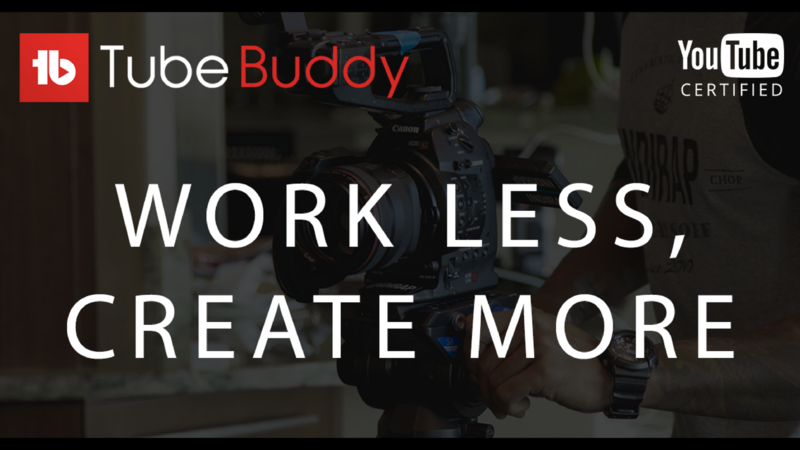 "I would recommend money changes hands before you even record the audio. This way you are responsible for placing the sponsorship in your own show. This is how it is done at my radio station. Money changes hands either up front in a bulk payment or is done in payments. 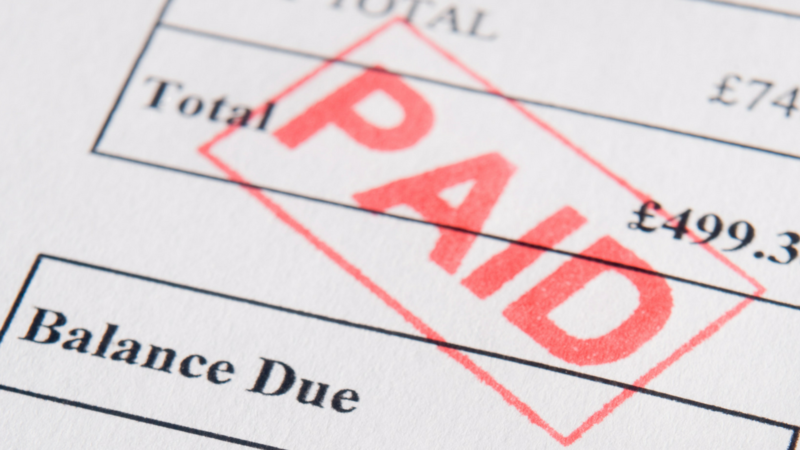 With payments, you'll want to increase the price to push them into paying up front. But payments are always easy for the sponsor, for obvious reasons. The only down-side to payments is that someone can screw you out of money and not pay what they promised you. Then you have to chase down the money." "I think I was getting caught up on # of downloads and perhaps it's more helpful to think of it as "minimum" and anything above the minimum is just a bonus for the sponsor. For example, I pitch it that they will receive a minimum # of downloads within X period (let's say 4 weeks from release) and it'll cost $YY. They pay me $YY and then if the downloads exceed the quote, it's a bonus for them." This individual's response prompted another topic that should be addressed when it comes to sponsored packages. It's the concept of "value add". 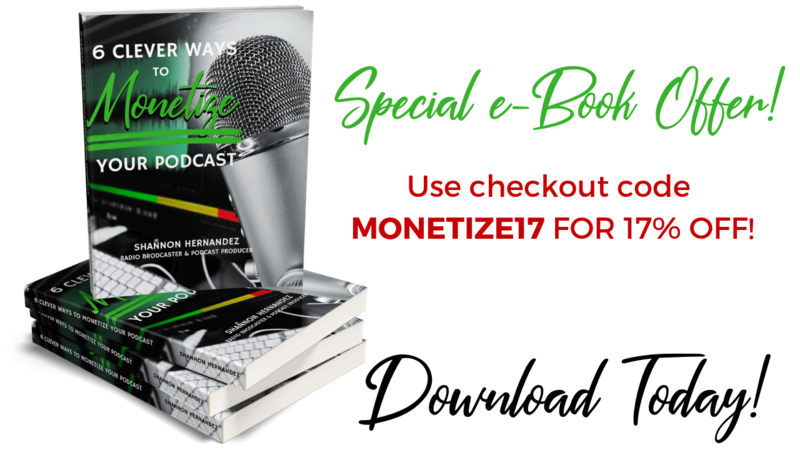 As a general rule when it comes to sponsorships for a podcast, you can create a package of "opportunities" that you can present to the potential advertiser. Inside of your packaging, you can make it whatever you want and create something called "Value-Add" within the sponsorship. This is exactly what this individual was talking about above. You never mention "value-add" for sponsorships when you go to sell the space on your podcast but definitely add value as a bonus when it comes to presenting the results of your ad package campaign. "1) When you extrapolate your numbers, you can share the potential reach your sponsor will get for a X amount of weeks. You place the price on the amount of weeks you set for them. In radio we call this a 'flight' of weeks. You can create your own packages based on a certain amount of flights. 2) Flights can be based around episodes that might be popular or could be based around times of year. It will just be up to you to test all of this out. Within your flights, share the potential reach they will get with the statistics you currently have. 3) Every quarter, you can make new package with different types of flights with different types of promotions within the flight. A website banner ad that appears on the show notes for particular episodes in conjunction to the sponsorship/ad running inside of the podcast. As your stats grow, you can increase your pricing and promotional structure of added value you can place in for a flight. Get creative with how you want to acquire a sponsorship. 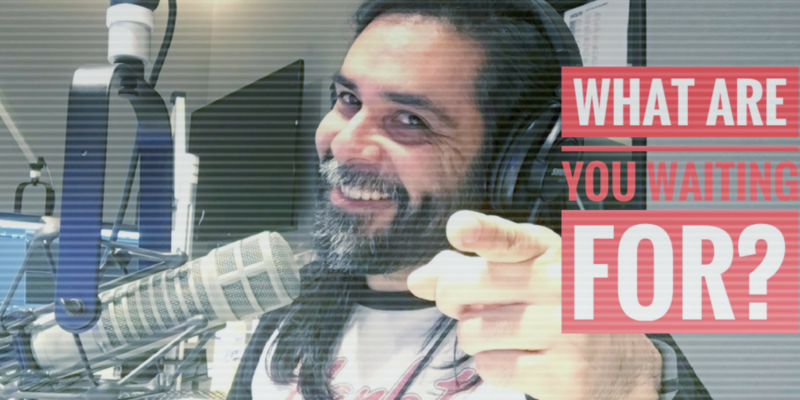 If your sponsor wants to see ROI based on what they are paying to be on your podcast, then I would require they set up their own landing page or text messaging service so they can track what their ad is doing in your podcast. This would be a deeper strategy and might cost a little more for your sponsor. How you create this structure will be totally up to you. Unless your audience will be rabid about the sponsorship, the whole game of sponsorship is based around a brand play instead of a conversion play. There's a difference. All of this depends on how well you've trained your audience to go and take an action on something within the audio. Brand plays are typically a little more affordable and make more sense for the advertiser. ROI plays require a little more planning on both ends and you may have to get together to create a strategy--that definitely costs more money. At that point, you're becoming a Marketing and Conversion Specialist." 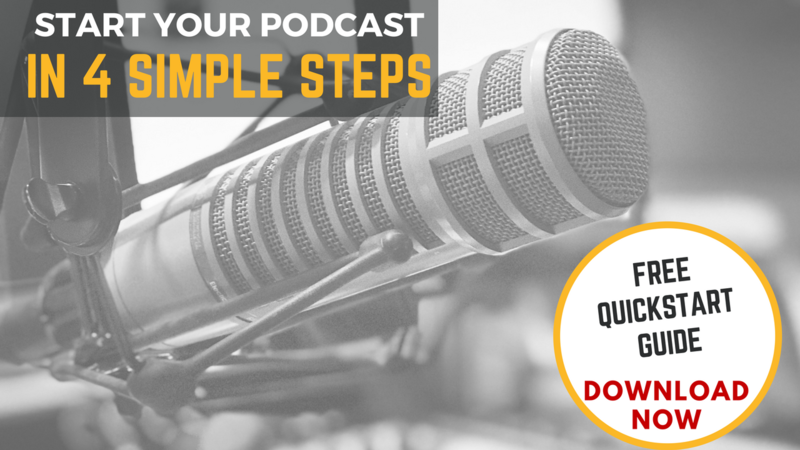 At the end of the day, you will need to practice at making great packages for your podcast. Some sponsors will only look to have their brand in front of the eyes of a new audience while others are looking for results. You'll need to figure out what works best for you and your potential client. Don't get discouraged when it comes to developing sponsorships because once you have developed a plan, you can adjust and play with it and make it your own. It takes practice...just like talking into a microphone.